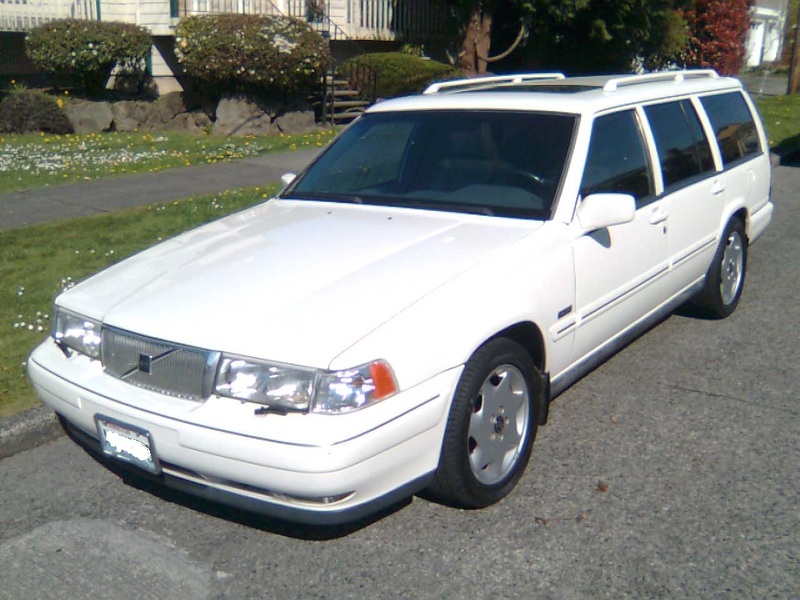 Absolutely gorgeous Volvo 960 Turbo-Diesel conversion. odometer reads 74k. Leather interior is fantastic. Engine rebuilt before this conversion, including injection pump! A beautiful running and driving car. This car was not available in the States, hence the conversion. It looks like it was built at the factory this way just like its European cousins were. You should get close to 30mpg on diesel or Biodiesel. The engine is the D24T used in the European models and parts are easily available . This is your solution to wanting a bigger car than a TDI, $8000 or best offer. See the full ad here. If you are interested in this sweet car please respond through the Craigslist ad.